Sara Annwyl, Kathryn Campbell Dodd & Jacob Whittaker, Matt Cook, Michael Cousin, Paul Emmanuel, Tom Goddard, Heloise Godfrey, Mark Houghton, Leona Jones and Richard Huw Morgan. As part of Cardiff Contemporary, Goat Major Projects will presenting its 7th Project: The Witching Hour. This will feature the creation of a sonique lounge in the Canton based project space. The lounge will be a space to hear a programme of sound art by artists based in Wales in the form of an edited hour of works played as a loop. Spoken word pieces and soundscapes, imaginary places and scenarios are formed through sound, transporting the listener to other realms. The project explores the key themes in contemporary sound art, an artform that exists outside of music and poetry, which could be described as a theatre of frequencies. 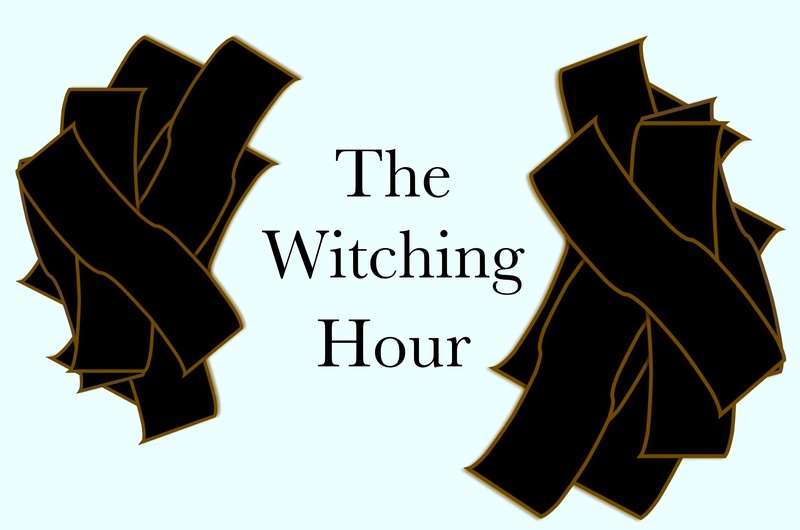 The title ‘The Witching Hour’ is influenced by the writings of David Toop whose book ‘Haunted Weather’ refers to sound as being uncanny and other worldly.